Winner of the IIDF-Sanjukta Panigrahi Memorial Award for 2015 : SACHIKO MURAKAMI from Japan. Congratulations! 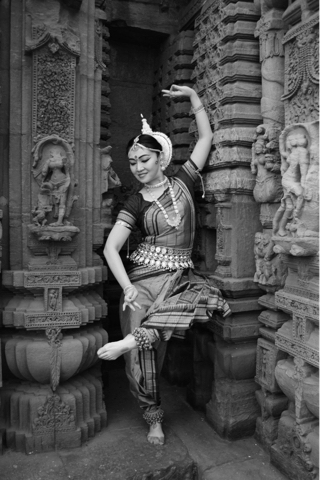 THE RECIPIENTS FOR IIDF- SANJUKTA PANIGRAHI MEMORIAL AWARDS FOR 2015 ARE: Sachiko Murakami from Japan for Odissi; Warda Rihab from Bangladesh for Manipuri; Leena Malakar from Nepal for Kathak; Sreelakshmy Govaradhan from Kerala for Kuchipudi; Lima Das from Assam for Sattriya; Renjith-Vijna (dancing couple) from Chennai for Bharatanatyam, Vidya Moul Pradeep from Kerala for Mohiniattam. Confirmations from the nominees for Chhau, Kathakali, Vilasini Natyam and Contemporary are being awaited. Oh my god...Thanks so much IIDF and Shyamhari Chakra bhai.This is a great honor for me and I deeply appreciate this award.I become nervous...but I'll do my best. your love, survive and dedication to Odissi. YOU DESERVE OUR SPECIAL HONOUR. 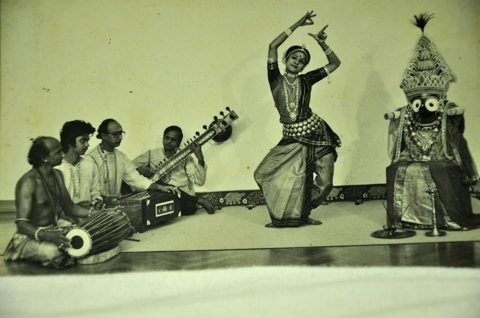 You are our pride, pride of odissi.You dedicated your life to odissi.